Experience Llandudno and all that the North Wales Coast has to offer by staying in one of the best luxury hotels in the whole of Wales. 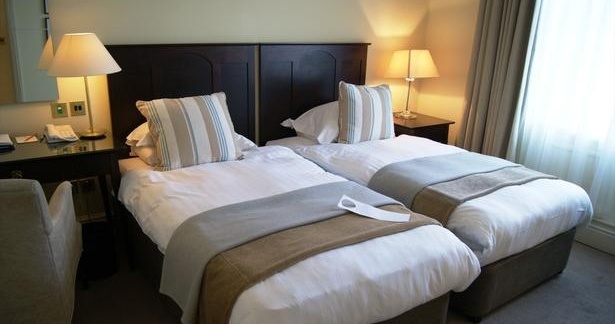 St Georges luxury Hotel in Llandudno, cleverly combines traditional Victorian elegance and its stunning setting with the comfort of a luxurious 4 star Hotel. Every detail of the hotel is designed to offer a relaxed, intimate atmosphere, calm moods and a fresh, professional approach to service. 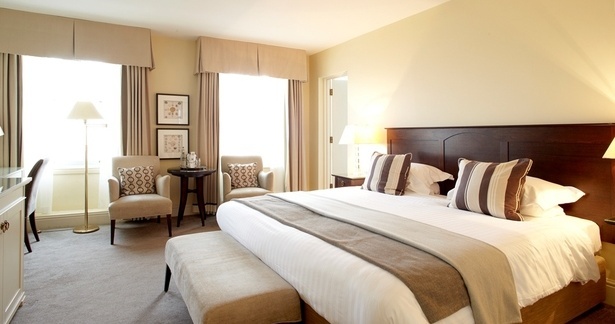 With wonderful views across Llandudno Bay, St George’s Hotel sits beside the impressive Great Orme. The 4-star hotel features an elegant restaurant and stylish rooms with free Wi-Fi. The rooms at St George’s each have air conditioning, a work desk and a TV. The bright and airy bedrooms also feature a private modern bathroom with luxury toiletries and a hairdryer. 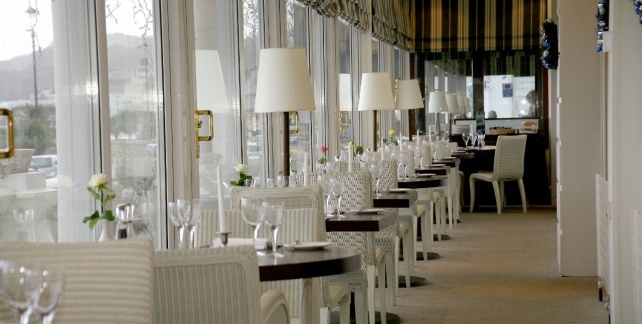 Guests can enjoy sea views and award-winning British cuisine in the Terrace Restaurant. The bar offers a range of fine wines, fresh speciality coffees and traditional afternoon teas. 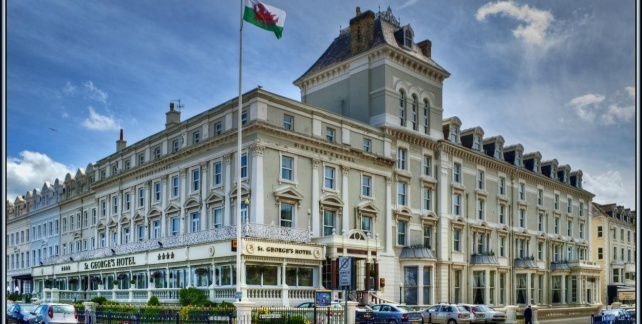 The hotel is set in a grand Victorian building on Llandudno’s lively seafront. Free on-site parking is available, and Snowdonia National Park can be reached in a 20-minute drive.